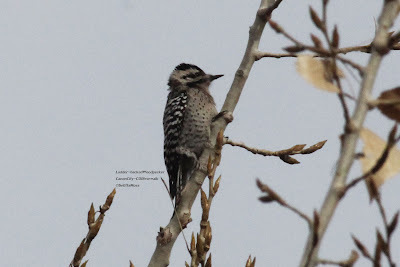 I was surprised to find this female Ladder-backed Woodpecker on a dry hillside adjacent to the Canon City Riverwalk. 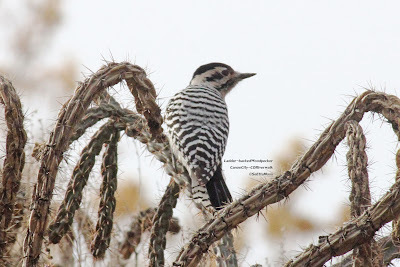 As can be seen the bird is in a tree cholla, which is their habitat in this area. 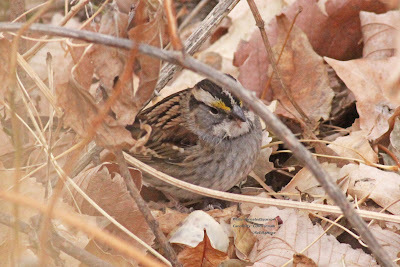 Though the Canon City area is predominately semi-arid, we have a large riparian corridor along the Arkansas River and the Riverwalk parallels the river in many places. But we have cholla cactus interspersed with the riparian vegetation in dry sections including hillsides. 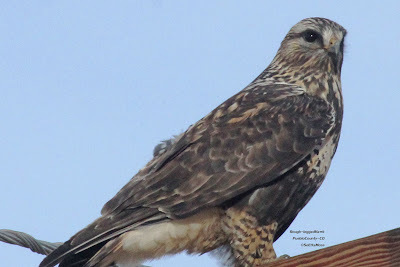 I found this Rough-legged Hawk in Pueblo County day before yesterday. 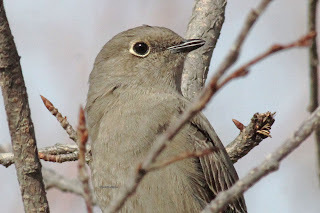 I believe it is a female light morph bird: thin dark eyeline with pale head, dark brown iris, streaked bib with dark belly, lightly barred leg feathers. 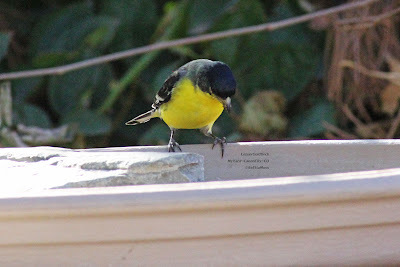 Also the wingtips are about equal to the tail tip.